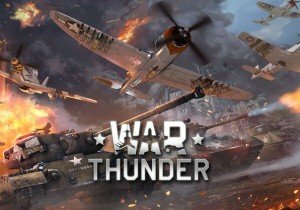 War Thunder showcases destructible environments as they are currently in testing. Great news, guys! Ragnarok RE:Start is on Steam! Come back to Rune Midgard on these new Progression Servers.